In truth, it is a word with a highly personal connotation for many. 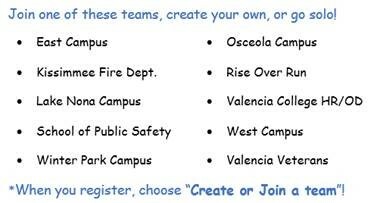 We decided it would be interesting to see what members of our Valencia community think. What is your definition of philanthropy? Why is it important to support Valencia scholarships? First, we immediately discovered that people usually don’t fit in just one group: they are faculty and retirees who are donors, donors and partners who are alumni and so on. Second, we found that people welcomed the opportunity to share on this topic and we received so many great responses. Instead of compiling them all into one story, we will feature them in a series of articles and bring you a few perspectives in each newsletter. The foundation also shares a wonderful partnership with Commercial Real Estate Women (CREW) Orlando. In addition to a scholarship endowment, CREW also donates proceeds from their annual golf tournament to support their scholarship, which is targeted for female students who wish to pursue a career in commercial real estate with a degree in accounting, architecture, business administration, construction, engineering, law or real estate. 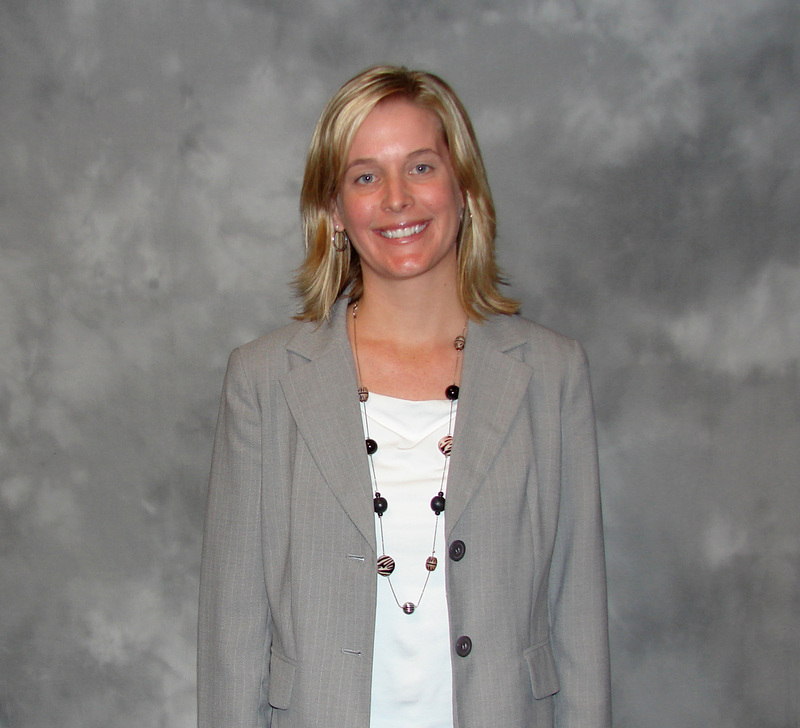 Hannah Wickham has been involved with the CREW board for the past two years as the director of the annual golf tournament She works at Brasfield and Gorrie and is also involved with NAIOP, the Commercial Real Estate Development Association; Frederick Leadership Initiative; United Way and Habitat for Humanity. The foundation relies on our board members a great deal. They are our advocates, donors and advisors. It is an honor for us to work with this league of extraordinary men and women, and while we are privy to enjoy the fruits of their labor, it is interesting to find out the motivation behind the movement. 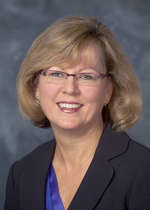 Lori Sims has been a Valencia Foundation board member for approximately 11 years and the chair of the finance committee for 6 of those years. She attended a community college in her local town and that experience made her understand the value that a community college can provide. She became involved with Valencia because she has a deep passion for education. 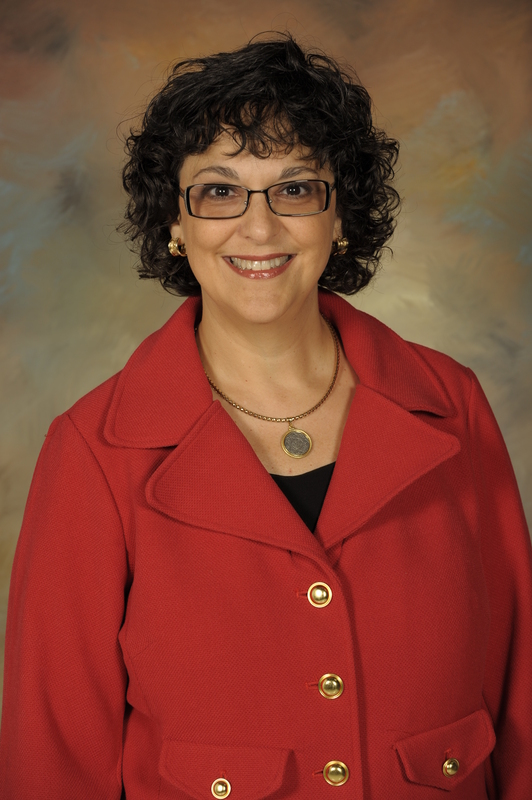 She is a steadfast supporter of our college and foundation and a member of our president’s giving circle. Lori and her company, CliftonLarsenAllen LLP, can always be counted on to offer backing when we have our signature A Taste for Learning fundraiser. And Lori recently answered a call for funds for special 2+2 scholarships for Valencia and UCF students through the Johnson Foundation Scholarship, donating a sizeable personal gift. Thank you Deanna, Hannah and Lori. 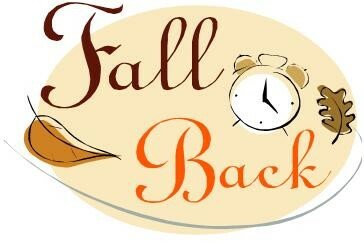 We look forward to next month’s discussion! Here is a look inside the newly released Valencia College Just the Facts 2012-2013. Has an economic impact on the region that is over $1 billion a year. Was named the best community college in the nation as the winner of the 2012 Aspen Prize for Community College Excellence. Has saved $3.8 million in energy costs over the last three years through a new sustainability initiative. Became a smoke-free college in Aug. 2012. Wondering how much value Valencia brings to the area? The independent economic impact study shows Valencia’s economic value amounts to more than one billion dollars a year. For every dollar students invest in tuition, they will see a $5.60 increase in their lifetime earnings. The work we do is truly rewarding. Know what to do with a $600,000 prize? 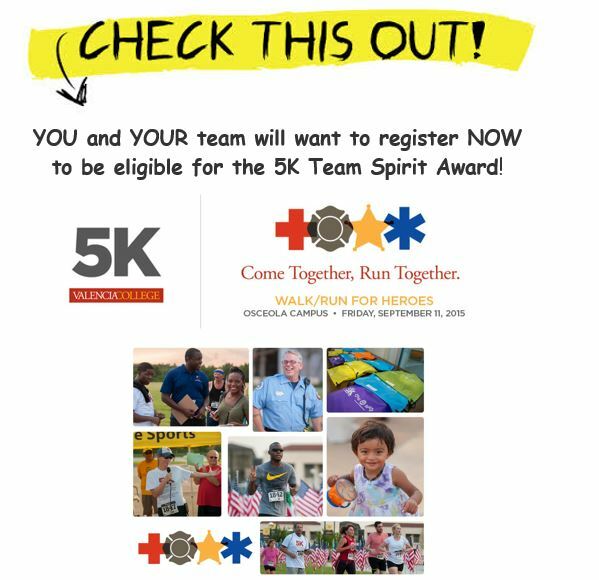 Valencia College invested the recent award right back into the students they serve! At the Feb. 21 Valencia College Board of Trustees meeting the funds were approved for student scholarships and project innovations for improving student learning. 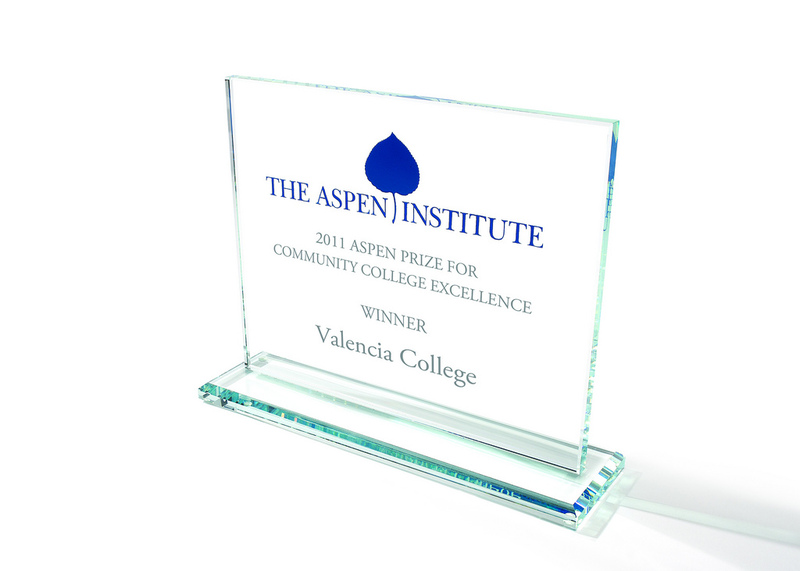 Last December Valencia College was awarded the $600,000 Aspen Prize for Community College Excellence. From the total prize, $250,000 will be used as matching funds for the Johnson Family Foundation to partially underwrite 2+2 scholarships for students in the Direct Connect to UCF program. Every dollar given by Valencia to this fund will be matched by both UCF and the Johnson Scholarship Foundation. Recipients of the scholarship will be deemed “Johnson Scholars.” Throughout their college careers they will have special program requirements that emphasize leadership development. The remaining $350,000 from the Aspen Prize will be matched with $750,000 from other sources to create a $1.1 million fund to support team-led projects to improve student learning, completion, placement in jobs and success in transfer. For more information please visit the recent press release online. At its Feb. 21 meeting, Valencia College’s District Board of Trustees took preliminary steps toward creating a new campus in Apopka, and voted on how to spend the $600,000 award the college received for winning the 2011 Aspen Prize for Community College Excellence, which is given to the top community college in the nation. The college was named the winner of the inaugural Aspen Prize in December, and the trustees voted to divide the prize money into two efforts – one that will provide scholarships and another fund that will encourage faculty members to come up with innovative programs that help students complete college, get placed in jobs or transfer to other institutions to complete their four-year degrees. Of the $600,000 prize, $250,000 will be used as matching funds for the Johnson Family Foundation to partially underwrite 2+2 scholarships for students in the Direct Connect to UCF program. 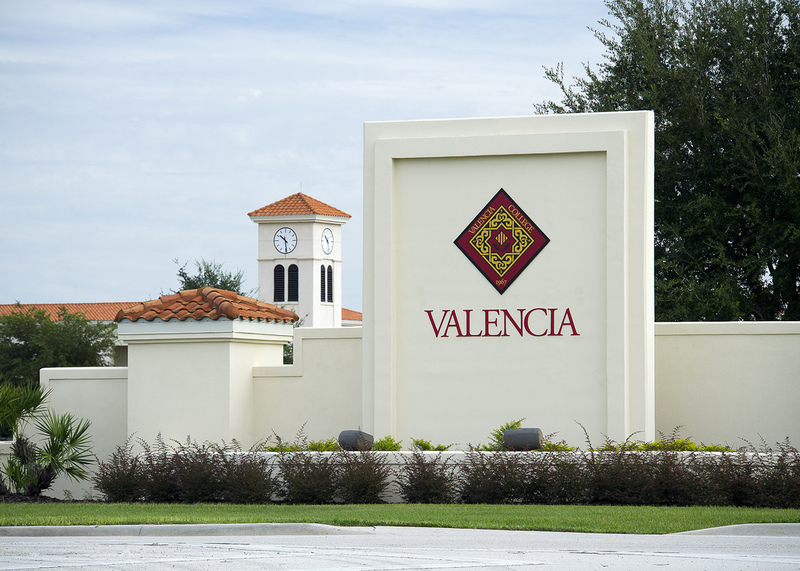 In other action, Valencia’s board of trustees approved a nonbinding letter-of-intent to accept a donation of land for its proposed Apopka campus. The letter of intent is the first step in the process of accepting a land donation. The proposed donor, Rochelle Holdings, is developing Kelly Park Crossings, a 624-acre development that is set to include shops, offices and homes. Also at the board meeting, Valencia College President Sandy Shugart announced to the trustees that that Florida Institute of Technology, a private technological university in Melbourne, Fla., will provide $150,000 annually in scholarships to be awarded to 10 Valencia students who plan to attend FIT. The college’s board of trustees also made history at this meeting when they elected Bertica Cabrera Morris as their chairwoman, making her the first Hispanic woman to lead the board of trustees in the college’s 44-year history. Cabrera Morris owns and operates a public relations and governmental affairs consulting firm based in Orlando that represents Fortune 500 companies.